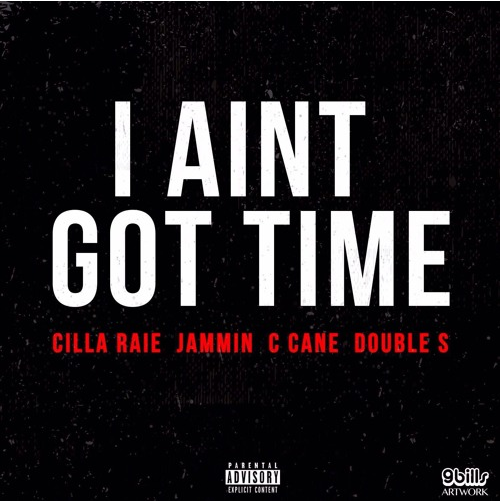 Singer/songwriter CILLA RAIE returns with a bold second release of the year, ‘ I Ain’t Got Time’, which sees the sultry songstress expressing her lack of interest for ‘time-wasters’. Produced by Sami Dolla, the record features three of UK’s critically acclaimed rappers: Jammin MC, C Cane and Double S. Watch out for the video as is set to be explosive! The track follows Cilla’s last release ‘Masterpiece’, produced by Joey Dyer (Iggy Azalea, Katy B, Conor Maynard). Released back in March, ‘Masterpiece’ received support from BBC Radio 1Xtra, The Link Up and has clocked up over 22,000 plays. ‘I Aint Got Time’ is out on 18 August, following with the release of her second EP in early 2018. Hailing from the suburbs of London, TIGER LILLY is one hell of a songstress who’s not afraid to wear her heart on her sleeve, showcasing a full-on raw and emotive lyrics. After two successful UK tours playing at some of country’s most legendary venues, the award-winning alternative indie pop artist is currently promoting the upcoming release of her new single ‘Broken Glass’ after the success of her previous single ‘Green Eyed Monster’ which was featured on ‘BBC Introducing’. TIGER LILLY‘s music has been aired on numerous radio stations across the world including 7 BBC Radio stations and has been featured in several national and international music and lifestyle publications as well as being broadcast live on BBC Persia TV and several performances during the London 2012 Olympic Games at Dorney Lake as part of ‘The Games Walk Festival’. ‘Broken Glass’ will be available on all major music platforms from 1st August. To mark the launch of their record label, Nors Music, international music collective NORS are all set to release their single, ‘Maybe I’m Wrong’. Featuring the sensual vocals of Nigerian musician, Tolu Salako, the forthcoming offering features an equally sensual fusion of R&B, pop and reggae (think of a chilled out version to Zouk) with strong presence of the tribal-esque bass and the flirtatious accordion. Led by Argentinian multi-instrumentalist Alfredo Norese, the growing success NORS is built on the talent from the UK, USA, Africa and India who’ve cracked up attention and support from various independent radio stations and blogs. To ignite their new-found awareness, the team will digitally release one single each month via their brand new label…so keep an eye out for their future projects! 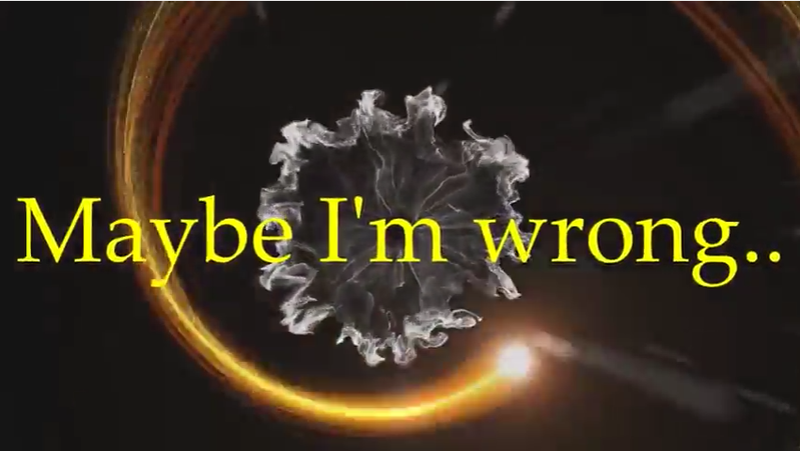 For now, have a listen to ‘Maybe I’m Wrong’, which will be available on all major digital music outlets from 1st May. 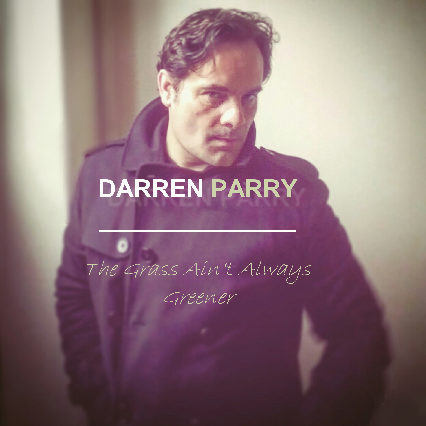 After a successful 2016, DARREN PARRY is not slowing down (literally) anytime soon and kicks off the new year with a ZZ-Top-esque stomper, ‘The Grass Ain’t Always Greener’, set for release later this month. 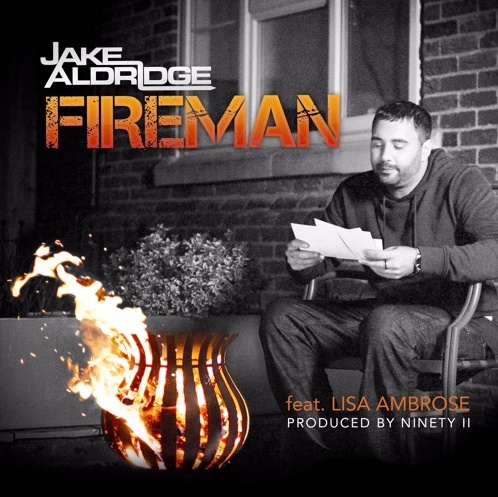 The self-penned reflective production features the Welsh multi-award winning singer/songwriter on lead vocals and acoustic guitar, with long-term collaborator, Rob Devereux providing the go-wild guitar riffs, and vocalist Kaysha Louvain (heralded as the “Welsh Bonnie Raitt”) on backing vocals. Last year, Darren extended his impressive CV by writing and producing for other artists, including teen sensation, Nina Jones (‘Promises’) – featured here on NEW LEASE MUSIC- and Lee Gilbert (‘Soar’). 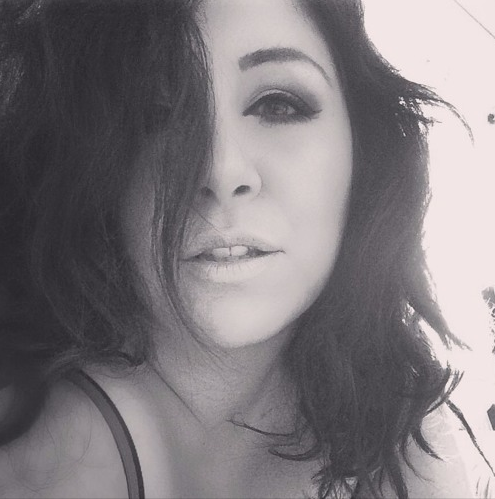 ‘Promises’, written especially for Nina, has received a Semi-Finalist position in the 2016 UK Songwriting Contest (judges included Stuart Epps, Shelley Peiken and Kipper Eldridge) and an enviable Runner Up position in the 2016 USA Song Of The Year contest (judges included Alicia Keys, Steven Tyler and U2’s The Edge). ‘The Grass Ain’t Always Greener’ is out for download on 28th January via iTunes, Amazon, Google Play and all good retailers. For now, go crazy and check the single.